We are a community of kindred spirits who’ve been celebrating the joy of ski racing for over 30 years. For us it is as much about developing great people as it is about developing great athletes. In our club you can’t have one without the other. This kind of dedication enables us to deliver transformational experiences to athletes and families that are unforgettable, empowering and exhilarating. The club is very excited to have Todd Haywood as our Program Director. Todd’s ski experience includes racing at World Cups, Olympics and multiple World Championships for his home nation of New Zealand. Todd grew up training and racing in New Zealand, Canada and Europe, and had spent 3 years at the Banff Mountain Academy. With over 20 plus years of coaching experience and leadership to the team, and 6 years as program director for CARC. He is excited to continue the tradition of excellence that our program’s has always provided. 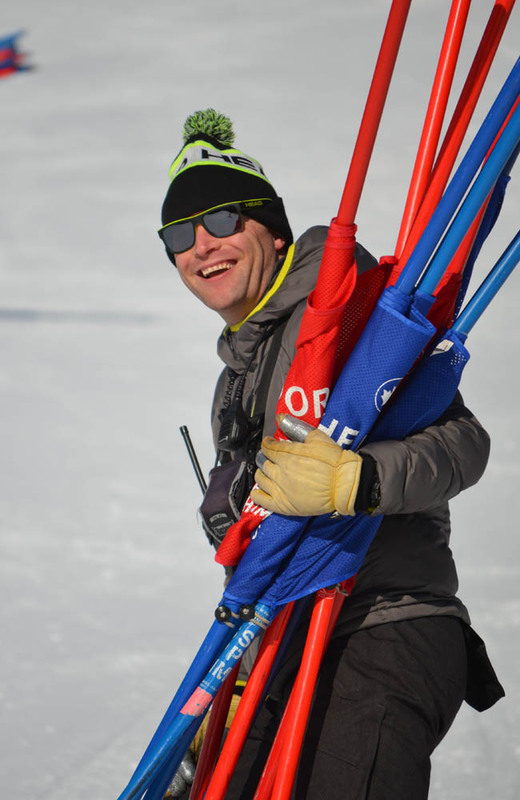 Elias has been involved in ski racing for the past 11 years, recently making the transition from athlete to coach. This season will be his second year coaching as well as his first year with the U10 group. 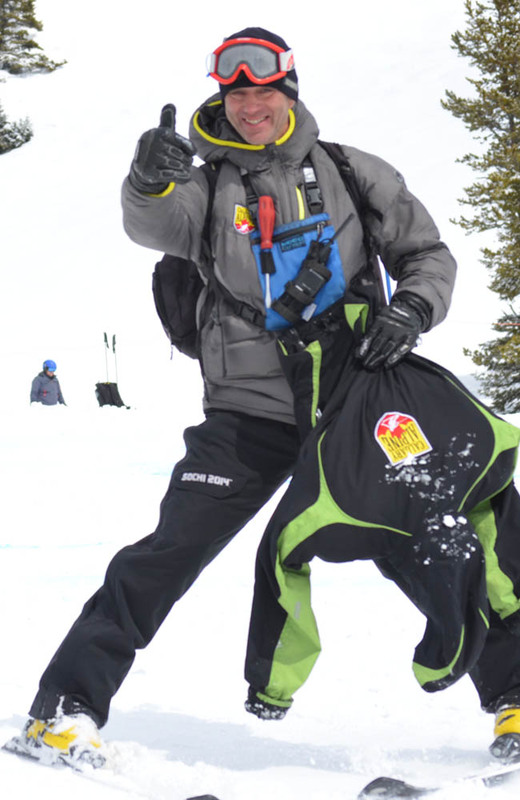 Elias is passionate about ski racing and looks forward to passing down his love for ski racing to the next generation. 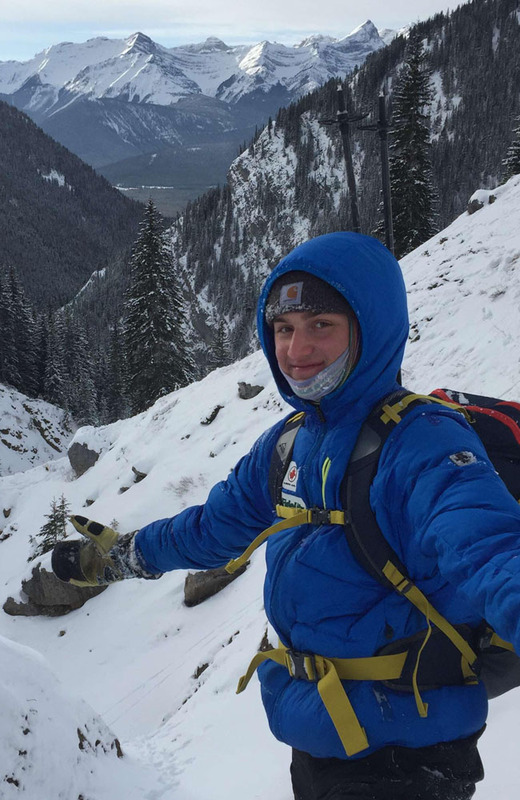 In addition to being a ski coach Elias is also an avid hiker, rock climber, back country skier, and student currently studying commerce at the University of Calgary. In the upcoming ski season, Elias looks forward to a fostering an environment that can help young athletes flourish. A born and raised Alberta Girl, Erin grew up racing on all of our local slopes. She began when she was 6 years old and spent several years with various clubs before finally finding a home with the Kananaskis Alpine Racers when Nakiska opened to host the 1988 Olympics. Erin competed at provincial, national and even a few international races until the end of her 3rd year of FIS when she retired. She then began Coaching and completed her CSCF Levels I and Level II while also attending the University of Calgary. After completing her BGS with a minor in Psychology and her Master of Teaching Degree Erin retired from Coaching to start a family. However, skiing was always a part of her family’s life and once her girls were old enough to begin racing Erin made her return to Coaching. She was thrilled to return to snow and the world of racing as she was able to combine teaching and her love of skiing! Erin spent several years coaching and running the Bow Valley Quikies programs. 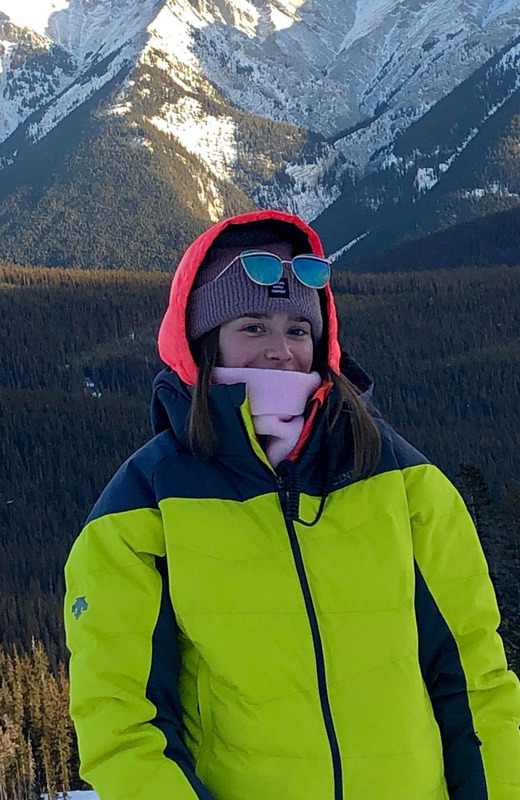 She then moved on to coach and run the Lake Louise Grizzlies programs and this past season she worked with the U10+ group at Mount Allen Ski Team. 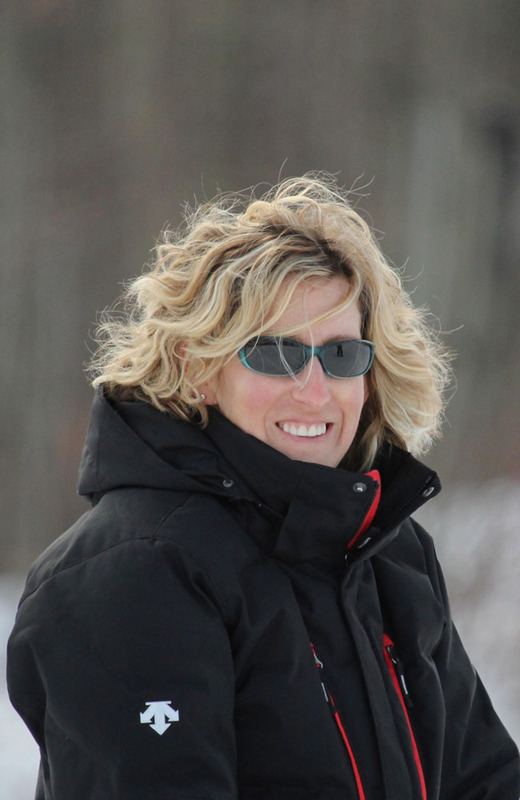 Over the years Erin has continued her coaching education, she is Park and Pipe Certified and Ski Cross Certified. She is a Level I and Level II Coach Evaluator, a Gliding Start Facilitator and a Level I Course Facilitator. In 2015 Erin completed her CSCF Performance Level Training (Level III). With four daughters who all race, a husband who also coaches and a life long love of the sport Erin is very excited to be joining the club, to be able to continue to share and pass on her passion. She is absolutely thrilled to be taking on the Nancy Greene Snoflyers Head Coach role! Peter is a highly decorated coach with over 25 years of coaching experience, graduating from a Ski Academy in Slovakia in 1985. He has been coaching with the same group of kids for the past 3 seasons and loves the reward of getting to see the athletes grow, progress, and improve after every season. As coach of these kids he tries to develop a passion for skiing not only by working hard every practice but also by having fun on and off skis. Ben is happy to be back for a second year coaching the same group of U12 athletes for the 2018/2019 season. 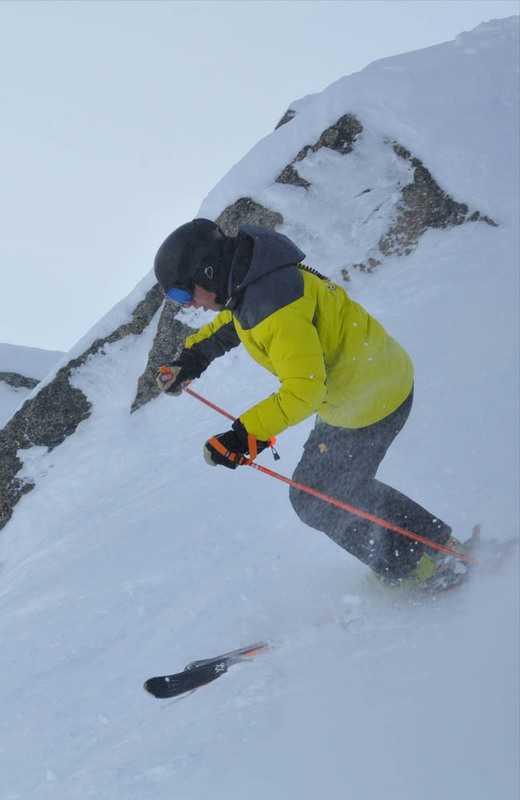 From the age of seven, Ben grew up racing with area clubs, most recently at the FIS level with Calgary Alpine. He thoroughly enjoys working with young athletes, and hopes to pass on his love for ski racing to this next generation of racers. 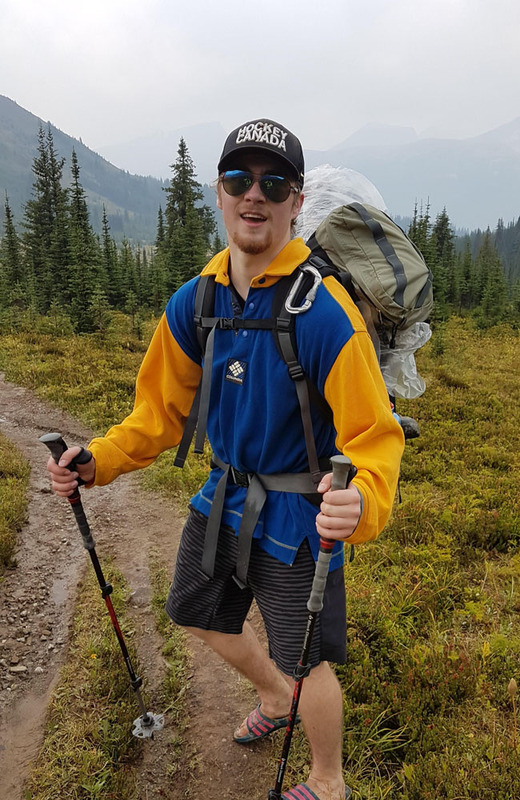 Ben is in his first year of Engineering at the University of Calgary, so working with the athletes provides a welcome distraction from studying. He is looking forward to watching the U12 group progress over a fun and productive race season. Eva has been a member of Calgary Alpine for 14 years. She moved up in the racing program starting in Nancy Greene and continuing to the FIS level. This is Eva’s fourth year coaching and first year at the U14 level. Eva has a passion for skiing and is looking forward to passing on her knowledge and love for the sport to her athletes. When not coaching, she is kept busy with school, she is in her 4th year at the University of Calgary. She is set to graduate in 2019 with a Bachelor of Science with a major in Kinesiology. Alex has worked for Calgary Alpine for 3 seasons this past season worked with the U14 group. He is an exceptionally dedicated, hard worker and is a keen skier and baseball player. He has been actively involved in sports for his entire life and between university level baseball and skiing he found his true passions. In study at U of C he joined the baseball team for a more competitive level of baseball and skills development as part of his post secondary education experience. Chris returns to lead the U14 team for 2018/19. Chris has a long history of experience with ski racing in Alberta, racing for Rabbit Hill and the Northern Alberta Ski Team back in the day. After cutting his teeth coaching in Ontario while attending university, Chris returned to Alberta and continues to focus on the U14 age group in combination with a full-time engineering career in Calgary. Chris has coached all levels from Entry Level to FIS over his 10+ years of experience and also has experience as a sailing coach. With his depth of sporting background, Chris looks to introduce U14 athletes to key fundamentals of training and competition with respect and sportsmanship paramount. Grant, the son of a ski school director, comes to coaching honestly! Growing up and skiing in the Eastern U.S. and attending a ski academy, Grant had a very successful ski racing career that culminated at the U.S. Ski Team Development Team level. Skiing for the University of Alaska, Grant was the captain of his university ski team and is a two-time NCAA All American. 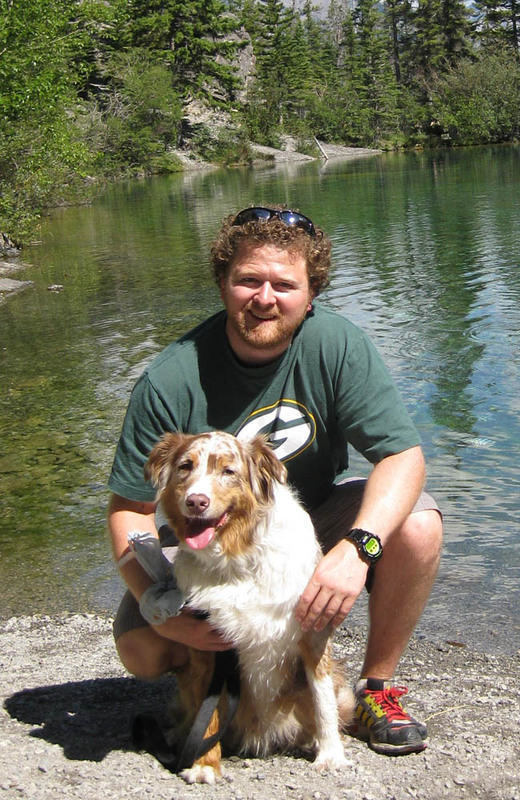 After completing a degree in Applied Ethics, Grant studied Small Business and Entrepreneurship. Grant has founded or cofounded profit and non-profit companies including the National Alpine Training Center, Canmore MRI, the Lake Louise All Mountain Ski Club, and the Lake Louise Athletic Development Association. 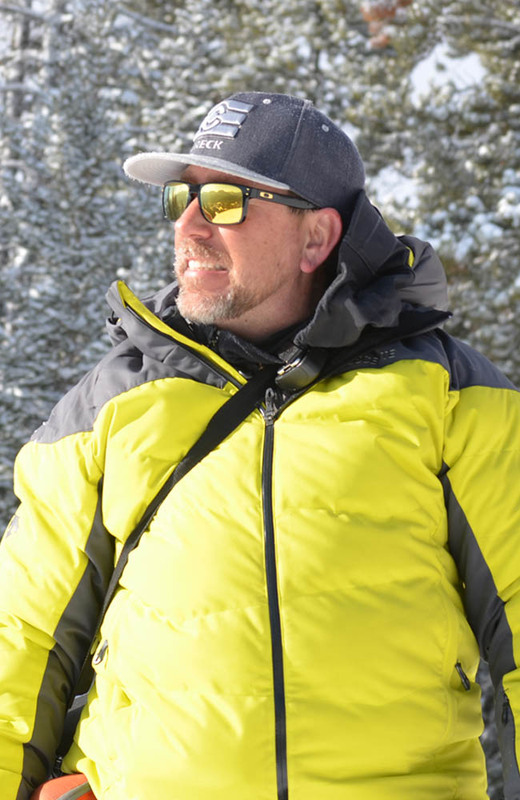 Passionate about the sport of ski racing and coaching, Grant, a Performance Level Certified and NCCP Level 3 Certified coach, has coached for over 25 years. With a strong track record in ski coaching, Grant employs a long term approach toward athlete development- trying to see each and every athlete realize their athletic and personal potential. When Grant is not coaching, he is the Owner and Operator of Rocky Mountain Rehab & Sports Medicine Clinic in Canmore, Alberta – a business he and his wife Lynne own together. A true ski family, Grant and Lynne have two children who are equally as passionate for the sport of skiing: Cole (big mountain, slopestyle) and Britt (alpine ski racing). Mountain biking, hiking, stand up paddling, trail running, etc. fill the families days when the opportunity arises at their home in Canmore. Sean has been coaching ski racers from Ontario to Alberta for more than 25 years and is certified PL Trained, Level 3 CSIA, and Level 3 NCCP. 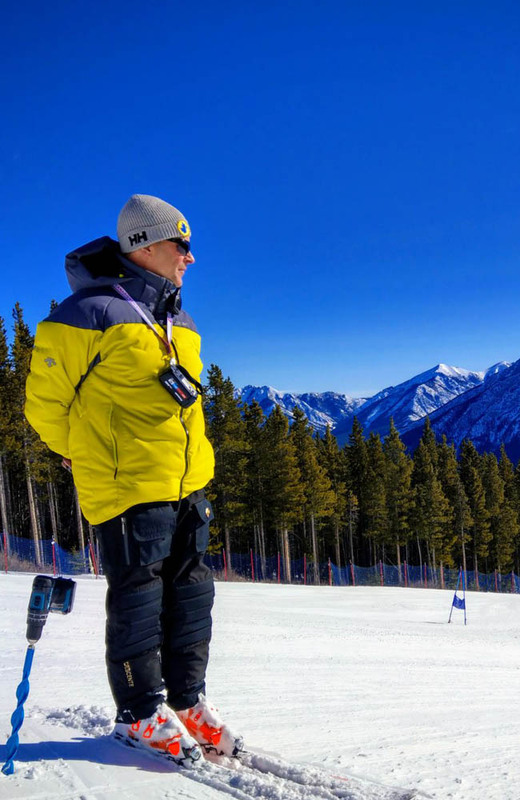 Prior to coaching with the Calgary Alpine, Sean worked with U18, U16, U14 athletes with the Lake Louise Ski Club, Kananaskis Alpine Ski Club and mentored U12, U10 and U8 coaches with the Bow Valley Quikies. 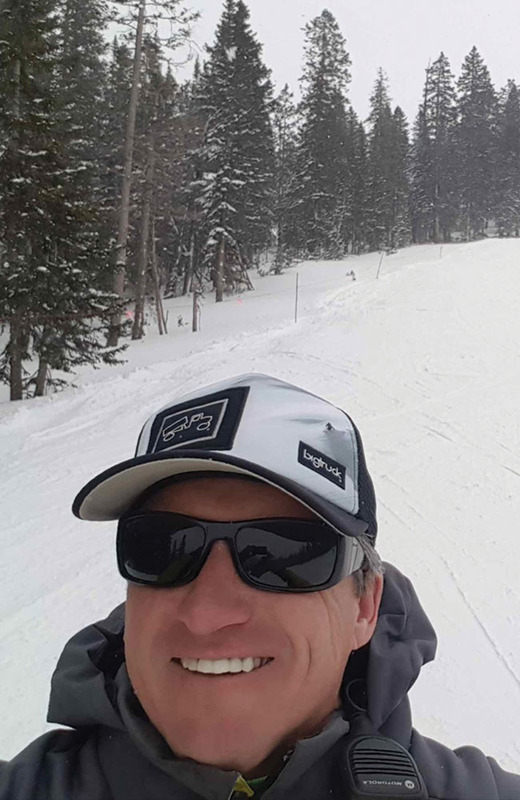 He has a successful track record of creating strong skiers, progressing athletes through the Kinder ranks onto successful FIS racing careers and most importantly, fostering the love of a life long sport. When he is not on snow, Sean is either building successful software companies or spending time with his wife, Erin, and their four girls, Madalyn, Kaitlyn, Brooke and Emma all of whom are also avid ski racers. In the summer months the snow gives way to scrambling, rock climbing and mountaineering which his entire family engages in. 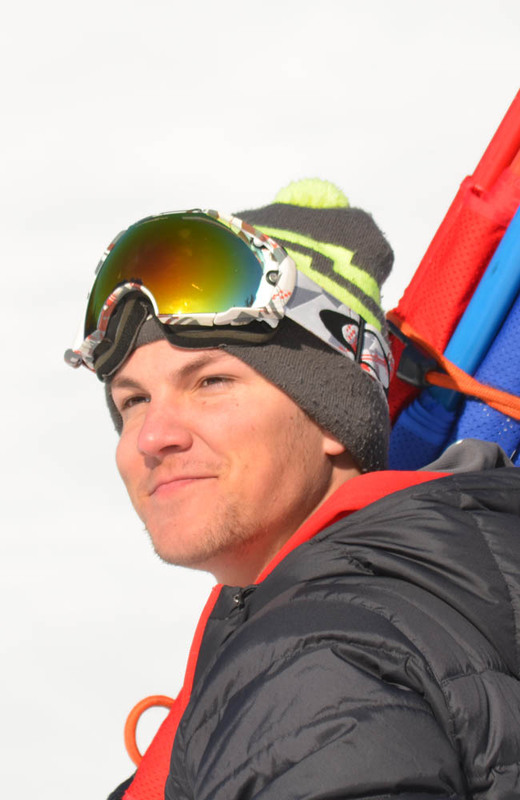 Calgary Alpine is pleased to announce the addition of Mike Necesanek to the the FIS Program. Born 1961 in Toronto, Ontario resided in Aurora till 1972 when family moved to Banff. Lived in Banff for 35 years grew up playing hockey and skiing. Joined the Banff Ski Runners at age 12 when the local coach came to the door and recruited athletes from hockey to ski racing. After 7 years of racing with BSR /AST and three knee surgeries later began coaching with the Mt. Norquay Racing Club (now CARC) FIS team. Three years of club coaching led to the national ski team and thirty years of elite level coaching with various academies, provincial teams and CAST. The 2017 season brings a new adventure with the CARC FIS Team. Residing in Calgary with my wife Jill and are 2 keeshonds Radler and Taos. Life long Montreal Canadiens fan and aspiring golfer. Tim is a Performance Level Certified coach and is focused on continuing his education within the Canadian coaching system. He holds a degree in Secondary Education from the University of Alberta and loves to help students and athletes along their path to success through focusing on an individual programming and interaction system. He has lived in Calgary for 5 years now and is loving every minute of it. Hobbies include but are not limited to: golf, food, gardening and driving long distances. 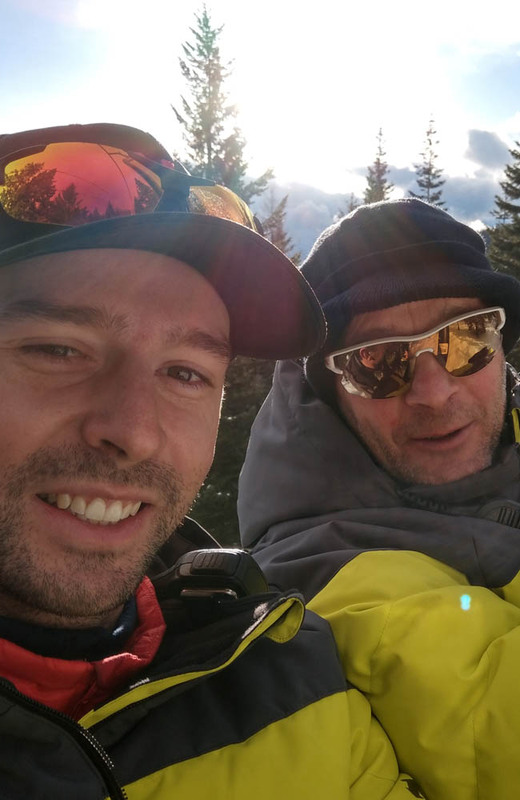 As the All Mountian Head coach Sam strives to get athletes comfortable freeriding both on and off piste, with the goal being to have a technically perfect skier who is able to ski any run at any mountain in any conditions. To achieve that he blends technical racing skills with off-piste techniques that allow the athletes to excel in difficult situations and give them the confidence and abilities to be creative and have fun on the mountain. The final goal of the program is to develop enough of an understanding so that graduates are able to confidently challenge the CSIA Level 1 and the CSC Entry level. Myles has been a lifelong member of Calgary Alpine, racing with the club from the Nancy Greene to FIS level. In addition to coaching Myles will be entering his final year of studies at the University of Calgary this fall, pursuing a Bachelor of Commerce with a major in accounting. 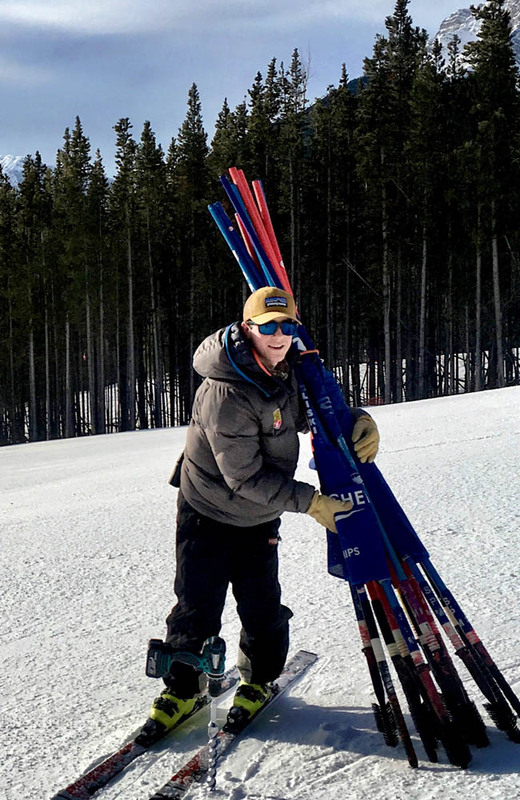 Myles is looking forward to another season of having fun and skiing fast, and is excited to have the opportunity to pass down his love and passion for the sport.